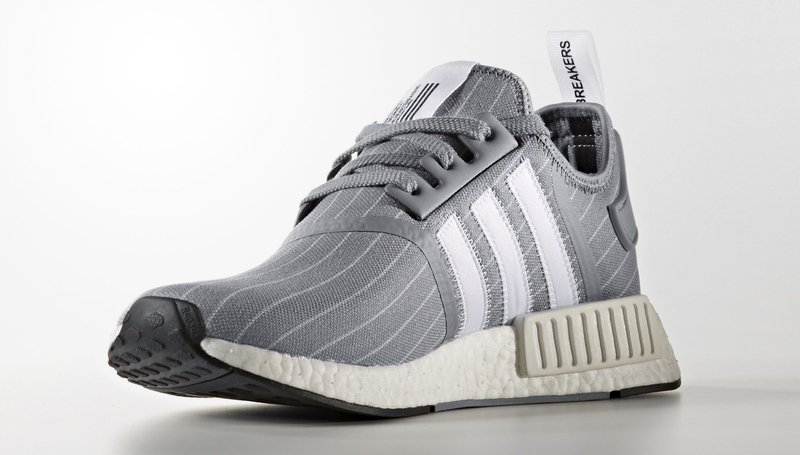 Bedwin & the Heartbreakers x Adidas NMD. 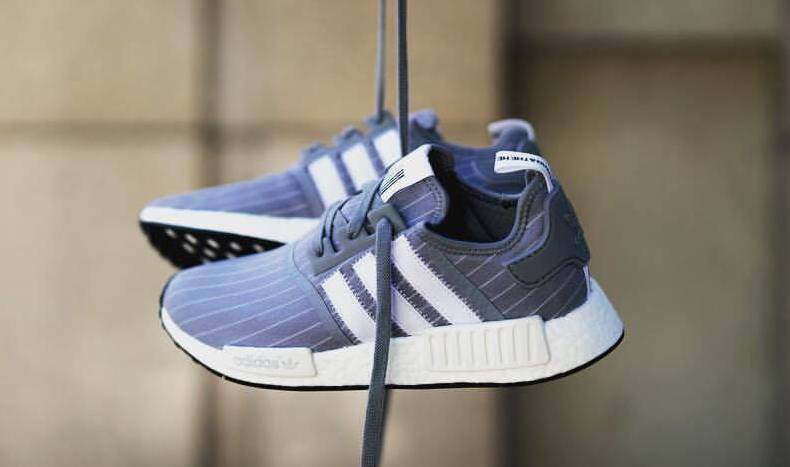 Bedwin & the Heartbreakers has been collaborating with adidas Originals for longer than most brands, so it shouldn't be much of a surprise that the Japanese label is amongst the first to get its hands on the NMD runner silhouette. 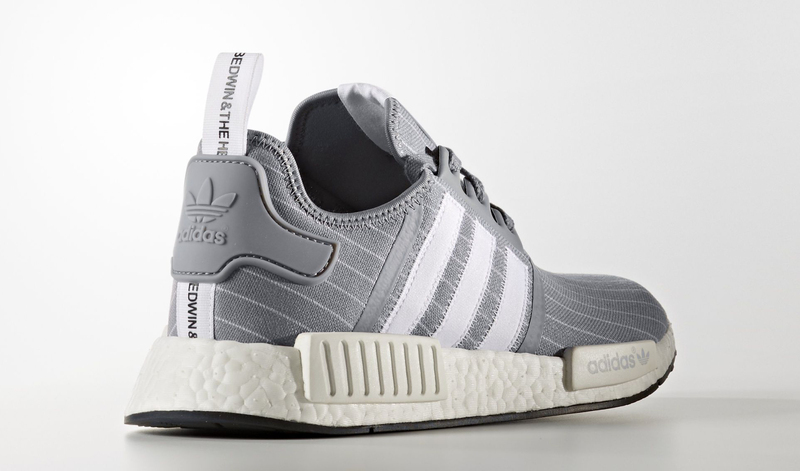 Following NMD collabs from Nice Kicks and Pharrell Williams, images from @theyeezymafia show a Bedwin & the Heartbreakers x adidas NMD R1. 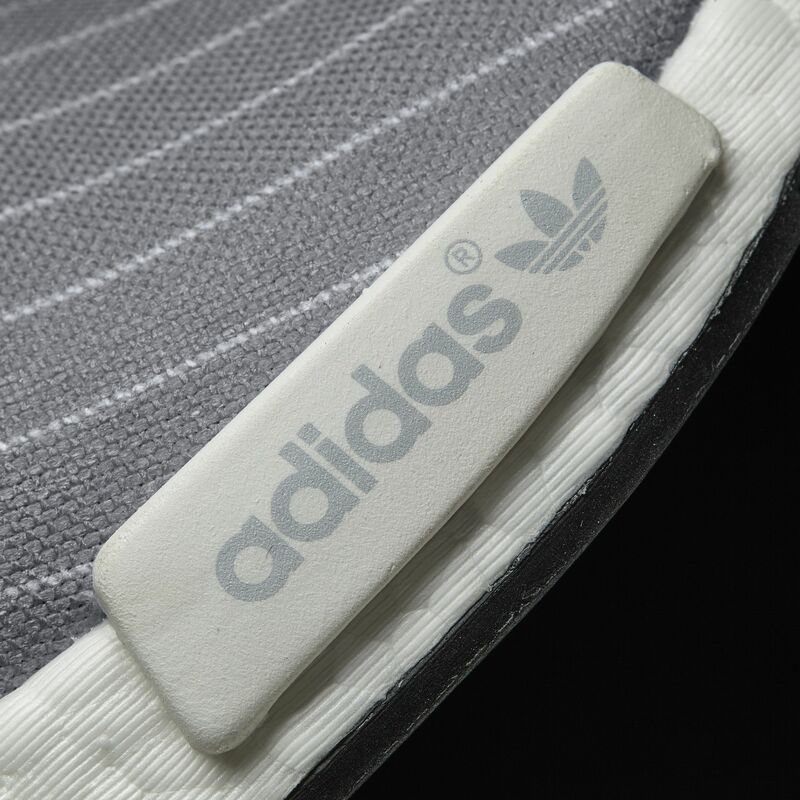 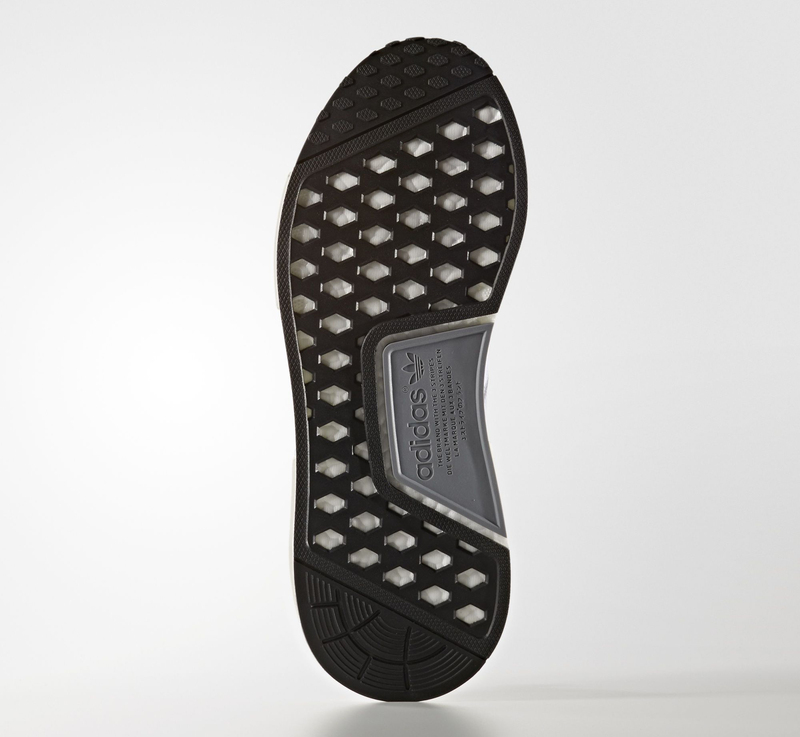 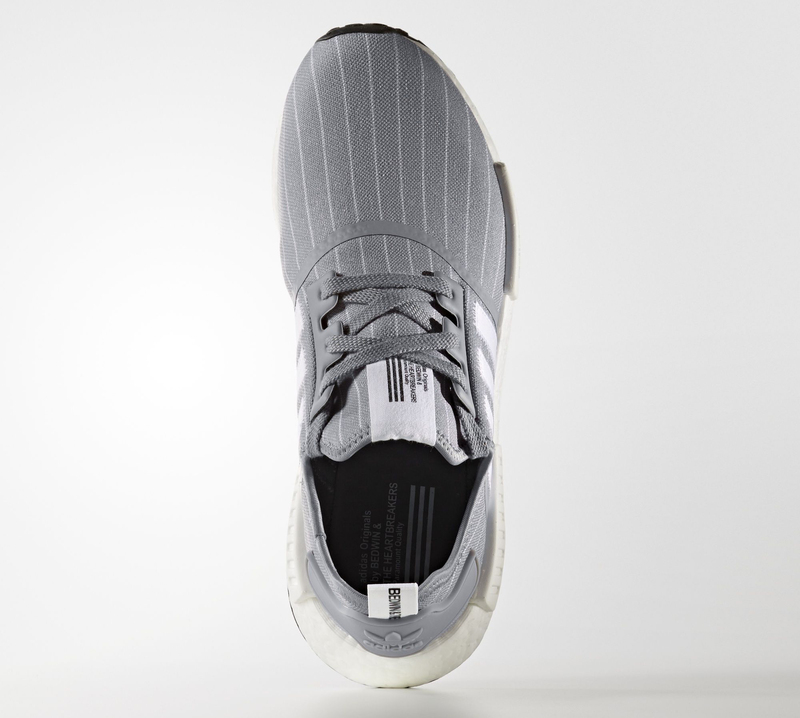 The grey-based sneaker features a white pinstripe detail across a canvas-like upper and Bedwin & the Heartbreakers branding on the tongue and heel tab. 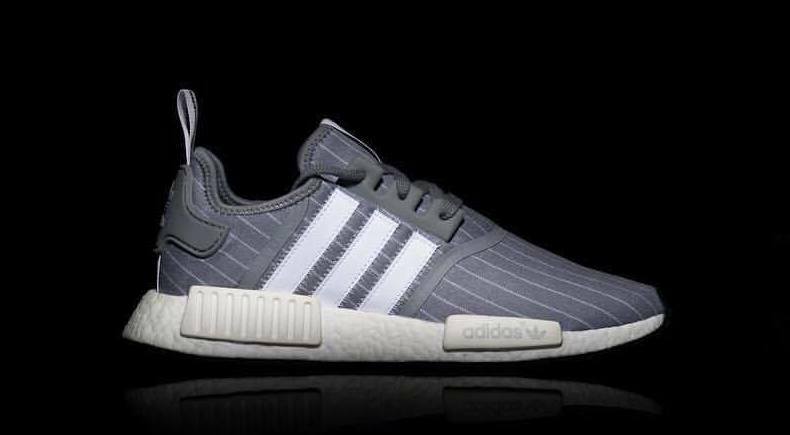 No sneaker release date information is available yet for this Bedwin & the Heartbreakers x adidas NMD R1, however we do know that a $170 price point is expected. 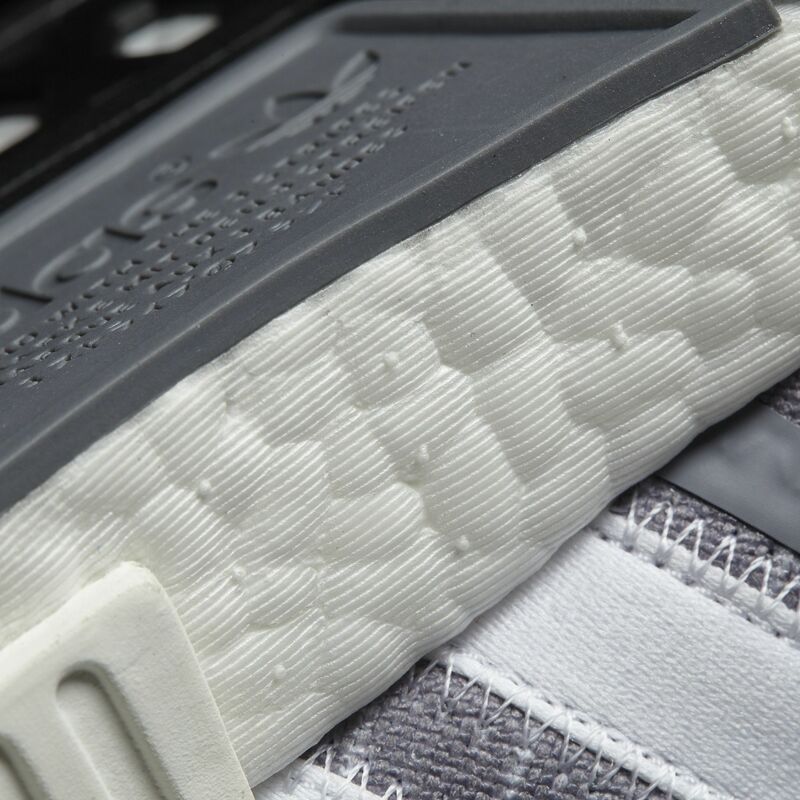 UPDATE 11/14: Official images for this Bedwin & the Heartbreakers x adidas NMD R1, which is rumored to release on Nov. 26.